Choosing your paint color is supposed to be fun - but with thousands of different color choosing tools and options at your fingertips, it can be overwhelming to make your final selection.Creative Man Painting is an expert in color consultations that can help identify what paint color will work best in your space, as well as recommend some of the season’s “on-trend” paint colors! 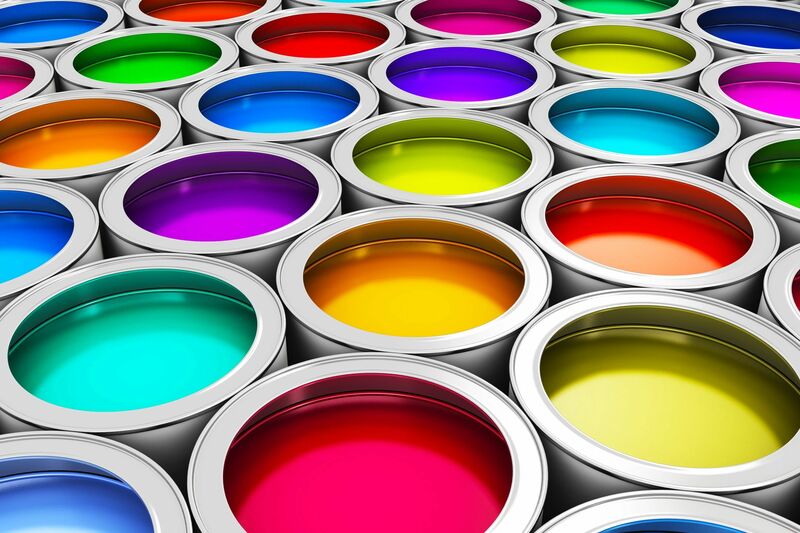 Creative Man Painting will help help customers find the perfect paint color for their spaces. 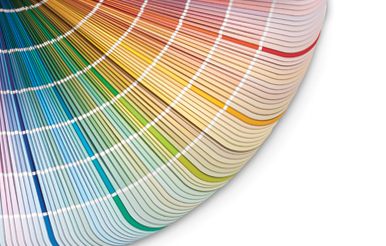 Schedule a Color Consultation to explore paint options and get expert advice on color. 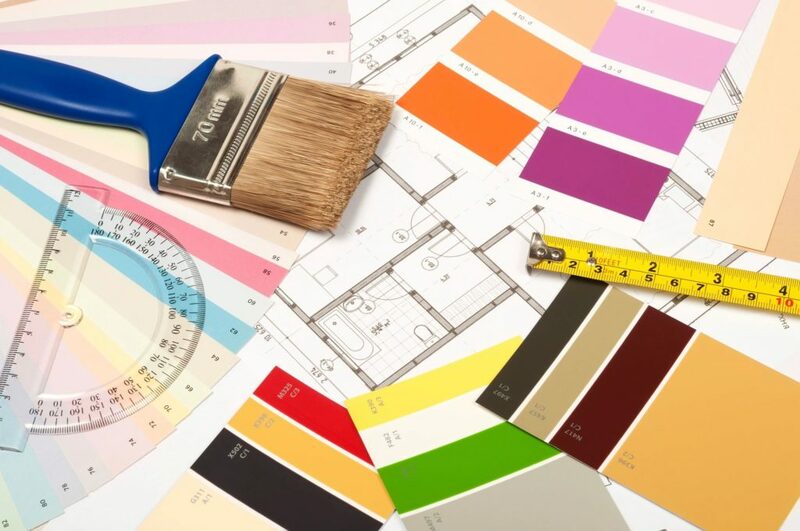 We’ll work together to select wall and ceiling paint colors that fit with your overall design goals. Included with color selection will be an explanation of paint and performance. It’s best to do color work in the home, where flooring, counter, and tile can be taken into account. Fabrics from furniture, bedding, pillows and rugs are very helpful. Even pictures can be useful as well! You will be asked to interpret colors as we move around the room. Don’t worry; this part is fun! For instance, note whether the color changes dramatically when viewed in a shadowed corner. What do you see? Based on your answers, we’re able to pull paint colors from the decks that correct any undesired outcome.